Another photo from several years ago (2007). I loved the reflections in this one, so I thought it'd be worth sharing. 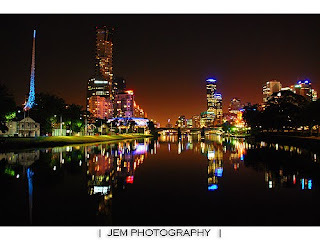 View is from Birrarung Marr.